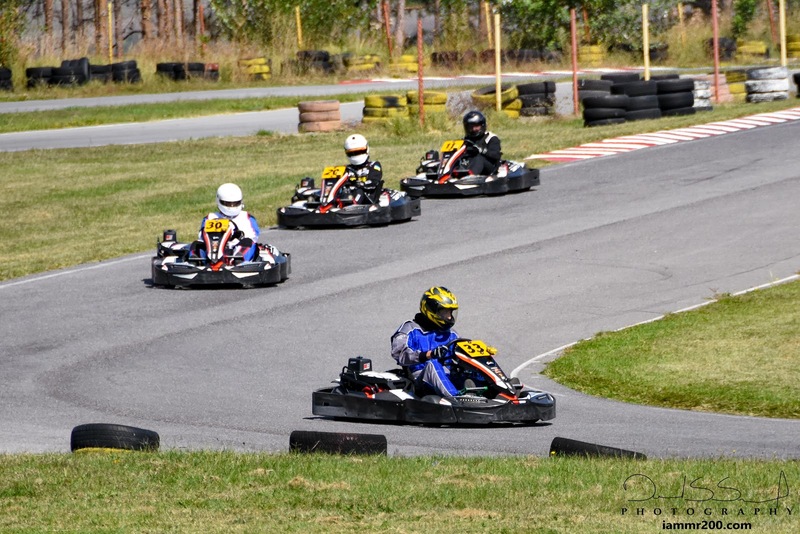 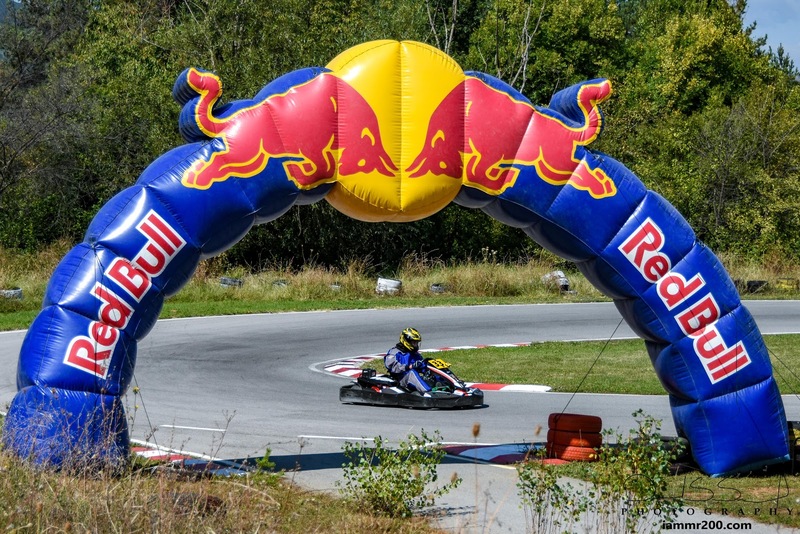 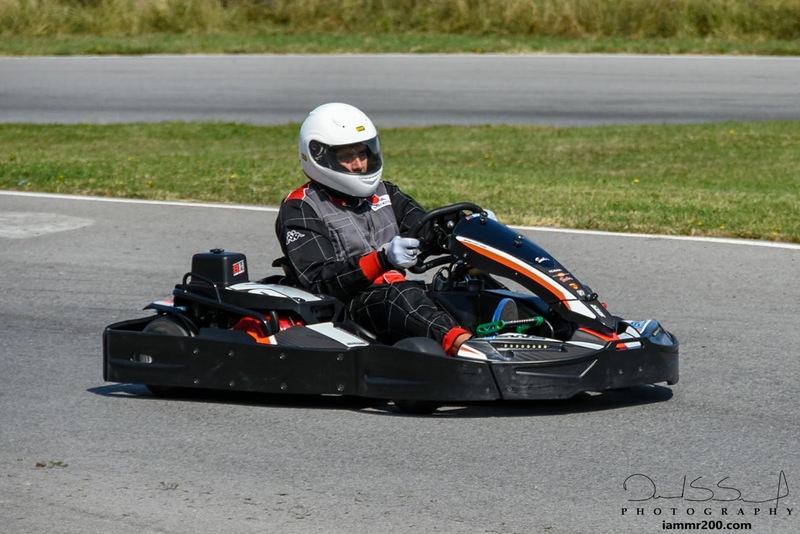 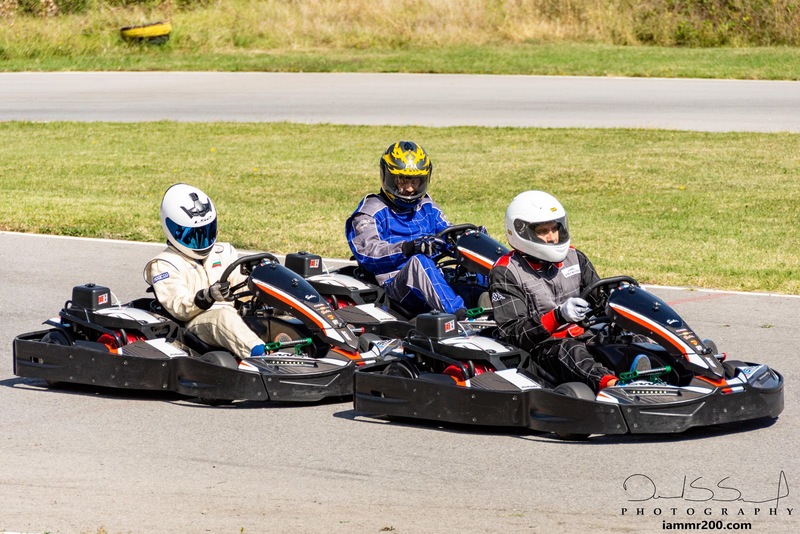 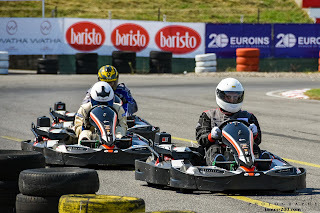 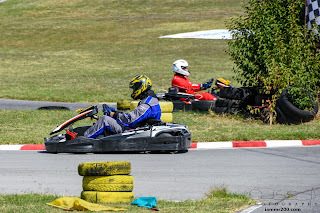 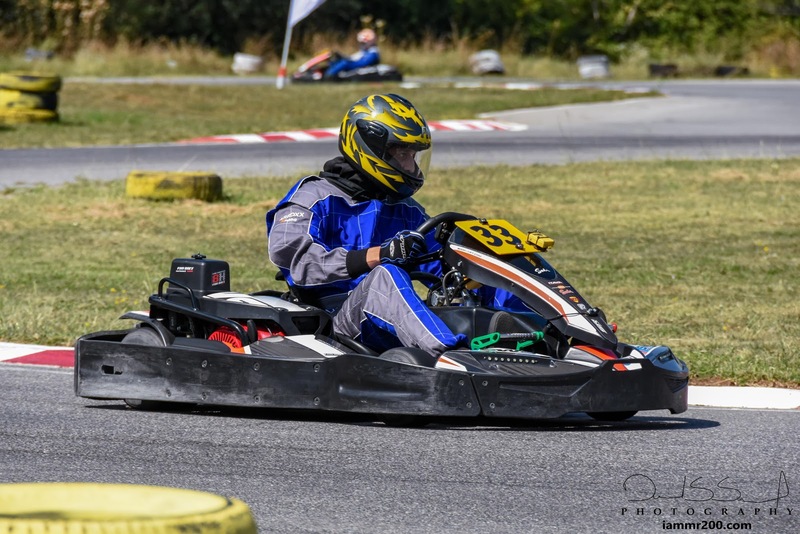 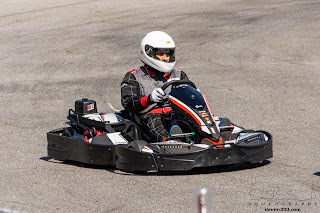 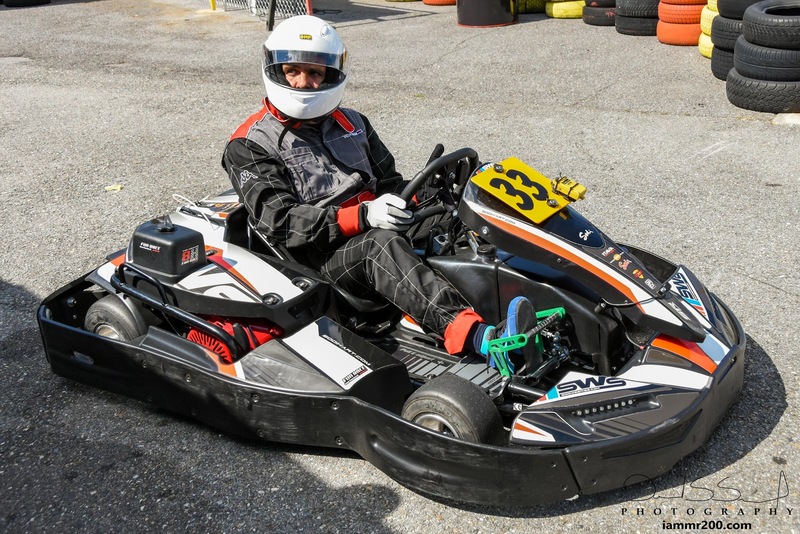 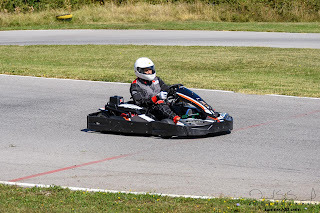 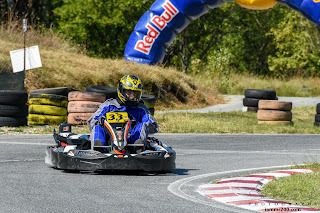 Sofia based kart racing team OS Racing did a great job competing in the first Bulgarian endurance kart race - 12 hours of Bulgaria, which took place in Kyustendil. 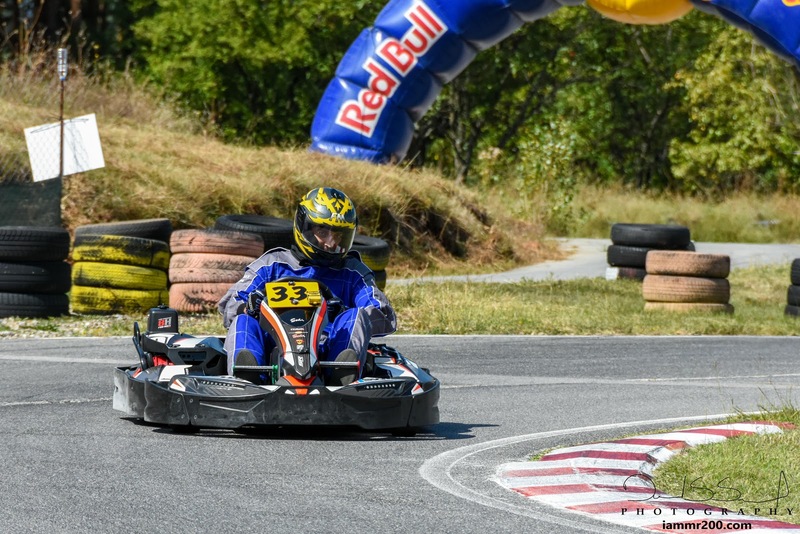 They started from the 8th position, with Viktor Penev doing an amazing job in qualifying. 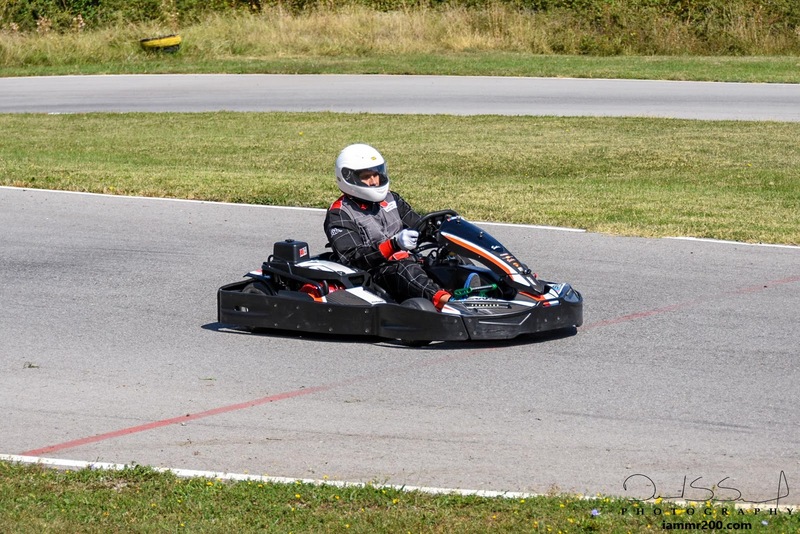 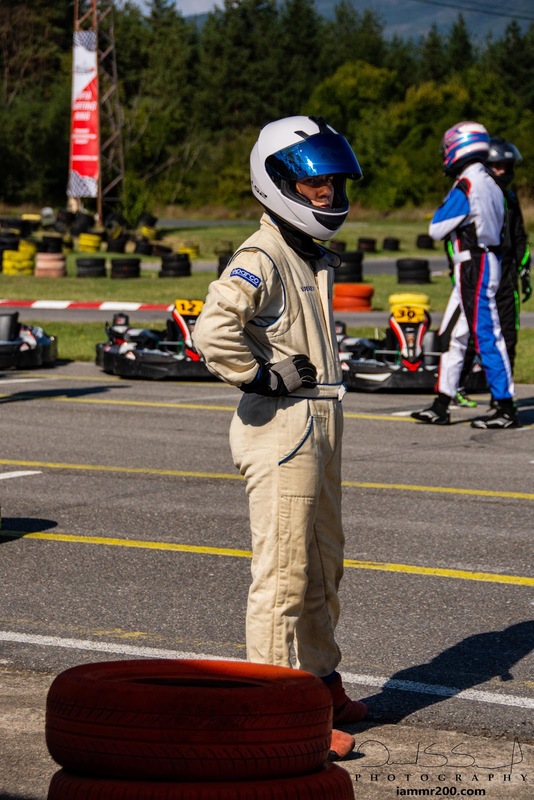 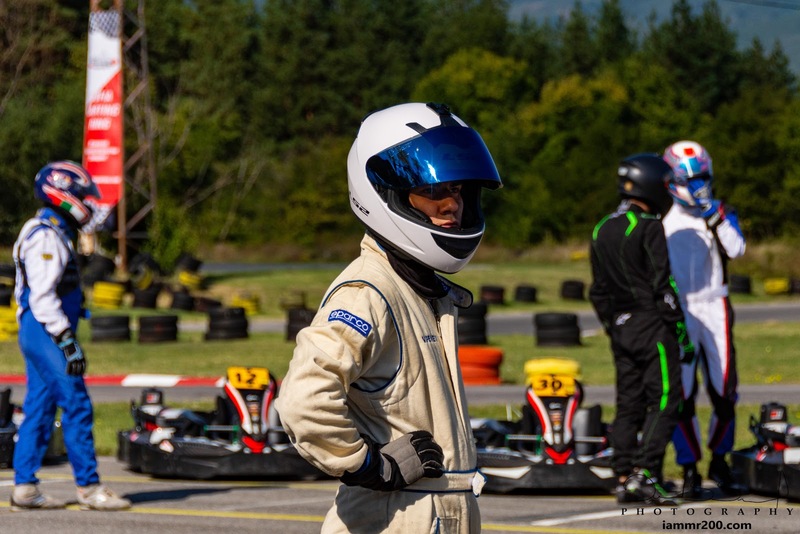 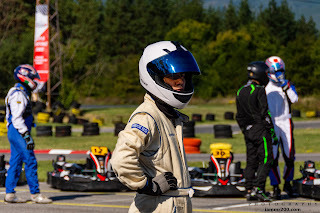 After a few mishaps and a broken suspension on their kart toward the end of the race, they managed to finish in the 24th place out of 28th competing teams. 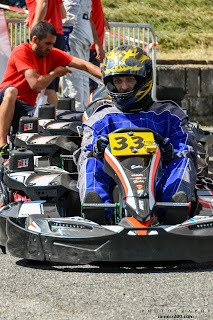 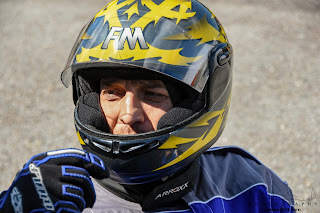 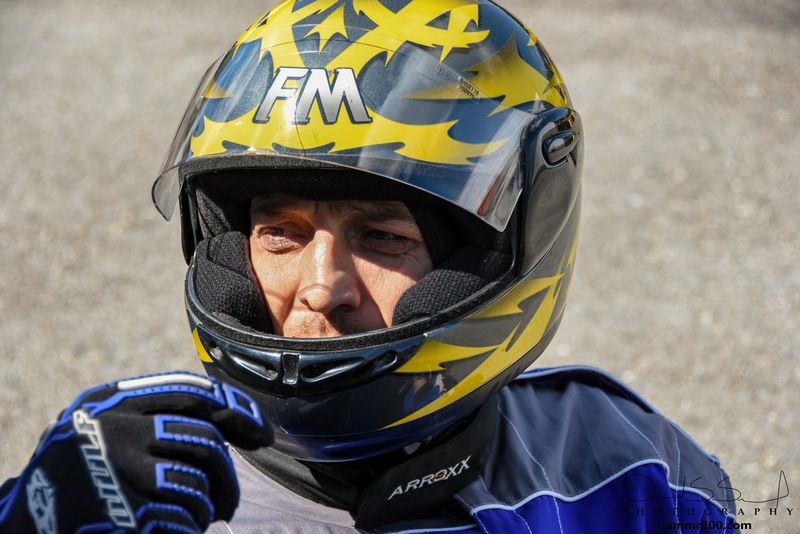 Viktor Penev before the start of the race. Boiko Boychev during free practice. OS Racing in the free practice session. 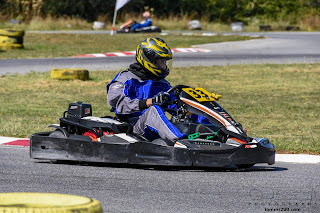 Boiko Boychev in free practice. 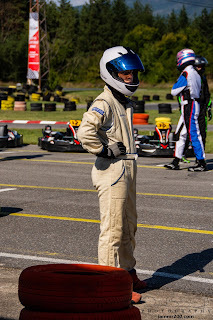 Valentin Tsankov after a driver change. 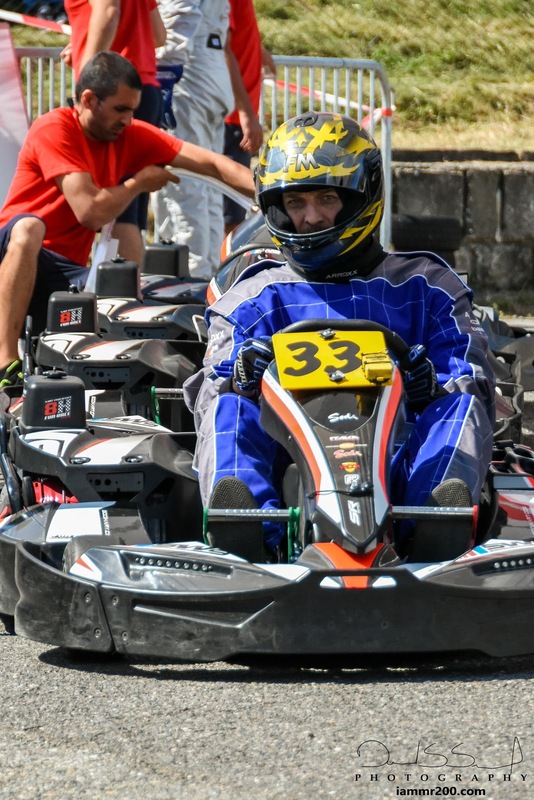 Valentin Tsankov coming onto the main straight. 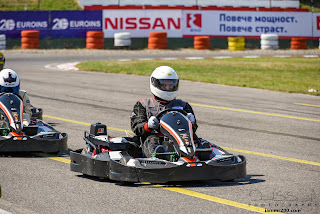 Valentin Tsankov passing the pit lane entry. Valentin Tsankov leading into one of the turns. 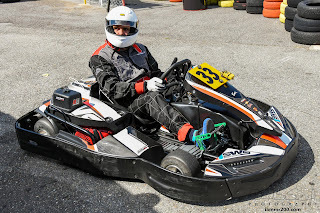 Boiko Boychev waiting for the "GO" sign after a driver change. 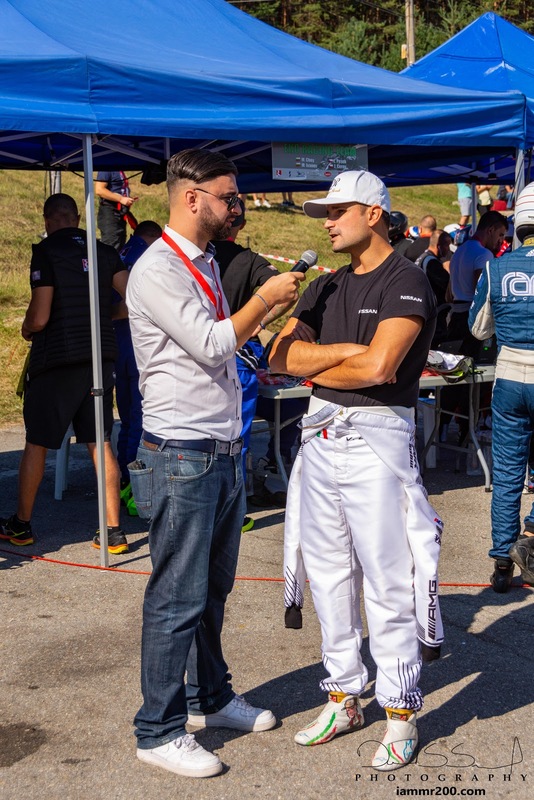 Former Formula 1 driver - Vitantonio Liuzzi giving an interview before the start of the race.